FACT- Most people that are victims of credit and identity fraud have no idea until it is too late! In many cases consumers only find out months or years after the crime! Identity theft and credit fraud are becoming the largest criminal problems of the "new computer and information era". Everyday thousands of families and individuals are having their credit, finances and lives destroyed and don't even know it is happening! Don't let this happen to you! 24 hours a day, 7 days a week and 365 days a year we will be there for you! Let us protect you around the clock from malicious attacks against your credit! Our highly trained specialists are there to identify anything abnormal or unusual. We offer protection that few others offer. We are not a computer system; we are live experts that know exactly what to look for. 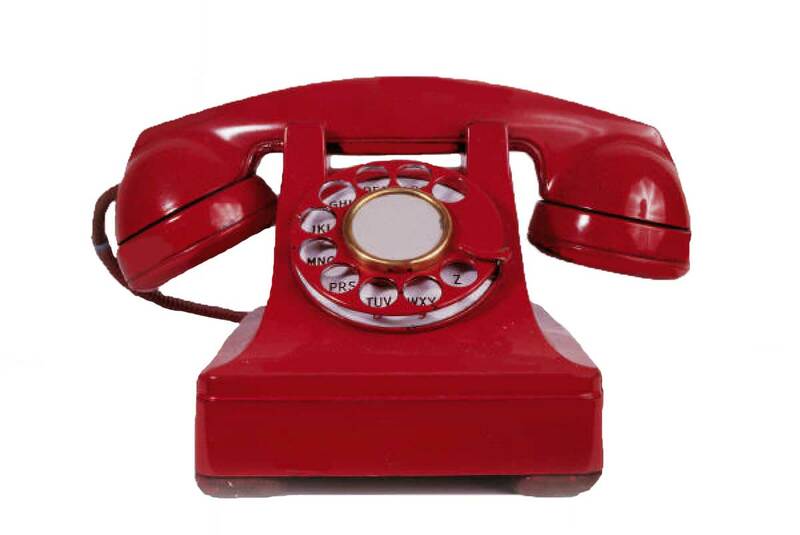 You will know that you are in good hands and can communicate with one of our consultants anytime day or night. Consider our service as a security system on your credit! You are in control of when we do our inspections just like setting the alarm. We will report in full any items or abnormalities that look unusual or suspicious. Much like your latest spyware and virus protector on your computer we are up to date with the worlds most used and malicious scams and fraud alerts. Being a Member Pays Because We Have You Covered! Don't pay 1 cent more! Issue fraud alerts to the national credit bureaus (such as Equifax and TransUnion) on your behalf and work with these agencies to restore your credit rating. Where possible, liaise with officials of government offices, creditors, and financial institutions on your behalf to dispute fraudulent accounts and any other information that may have been a result of identity theft. Assist in confirming that an identity theft event has occurred and the nature of the fraud. Assist in organizing details of the issues; provide a thorough explanation of the process to be undertaken and your responsibilities within this process. Assist in gathering and completing paperwork, including police reports for matters that involve Identity Theft and/or Credit Fraud. 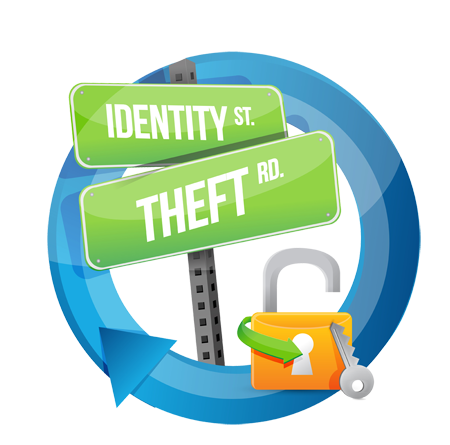 Deliver a personalized Identity Theft Package. In addition to providing an explanation of the package contents and a list of key contact numbers, we'll provide details of what to do with the paperwork we've included and where it should be sent. We'll even provide pre-addressed envelopes! Provide ongoing follow-up and consultative advice throughout the restoration process... until you're satisfied that the restoration process is complete. Below are some 10 tips you can follow to help secure and protect your personally identifiable information and ensure that your identity or your credit have not been compromised. As you can imagine, our Canada Credit Fix examines many files every week where credit fraud or identity theft has claimed another victim. These tips will guide you and help you prevent being preyed upon by the scammers and predators that prey on the innocent. One of the ways that would-be identity thieves acquire information is through “dumpster-diving”, aka trash-picking. If you are throwing out bills and credit card statements, old credit card or ATM receipts, medical statements or even junk-mail solicitations for credit cards and mortgages, you may be leaving too much information lying about. Buy a personal shredder and shred all papers with PII on them before disposing of them. When you sell, trade or otherwise dispose of a computer system, or a hard drive, or even a recordable CD, DVD or backup tape, you need to take extra steps to ensure the data is completely, utterly and irrevocably destroyed. Simply deleting the data or reformatting the hard drive is nowhere near enough. Anyone with a little tech skill can undelete files or recover data from a formatted drive. Use a product like ShredXP to make sure that data on hard drives is completely destroyed. For CD, DVD or tape media you should physically destroy it by breaking or shattering it before disposing of it. There are shredders designed specifically to shred CD / DVD media. 6. Pay your bills online. WNever leave your paid bills in your mailbox to be sent out. A thief who raids your mailbox would be able to acquire a slew of critical information in one envelope- your name, address, credit account number, your bank information including the routing number and account number from the bottom of the check, and a copy of your signature from your check for forgery purposes just for starters. Many of today’s modern companies and corporations are able to be paid simply online from your secured banking site. It may be convenient to have your driver’s license number or social security number imprinted on your personal checks to save some time when you write one, but if it falls into the wrong hands it reveals too much information. In fact, some recommend that you only include your first initial in the name space of your check, such as “D. Smith” rather than writing out “David Smith” so that if someone did get one of your checks they would not know your full name. 8. Have an expert analyze your credit report on a regular basis. This has always been good advice, but it used to cost money, or you had to first be rejected from receiving credit so that you could get a free copy. Now it is possible to get a free look at your credit report once per year. 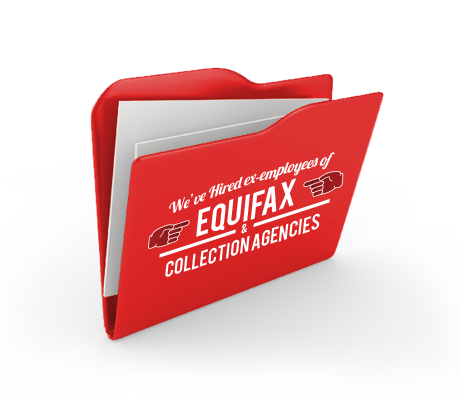 The big two credit reporting agencies (Equifax and TransUnion) provide free credit reports to consumers once a year. You should have us review it with you, to make sure the information on it is accurate and also make sure that there aren’t any accounts on there that you aren’t aware of or any other suspicious entries or activity. I don’t personally believe in Social Security or any attempts to repair or reform it. I have no illusions that it will actually be around to pay me when I retire. But, whether that comes to pass or not, the Social Security Number has become the one thing they had always promised it wouldn’t- a sort of national identification number. It is often suggested that you do not carry your Social Security in your wallet with your driver’s license and other identification. For one thing, although they expect it to last your whole life, the Social Security card is issued on very flimsy cardboard that doesn’t hold up well to wear and tear. Aside from that though, knowing your full name, address and full Social Security Number, or even the last 4 digits in many cases, can let a thief assume your identity. You should never use your Social Security Number as any part of a username or password that you establish and you should never divulge it to telephone solicitors or in response to spam or phishing scam emails either.